You might like to come to Australia, either on a short-term or long-term basis, to conduct business or attend business functions. Or you might consider setting up a new business in Australia. 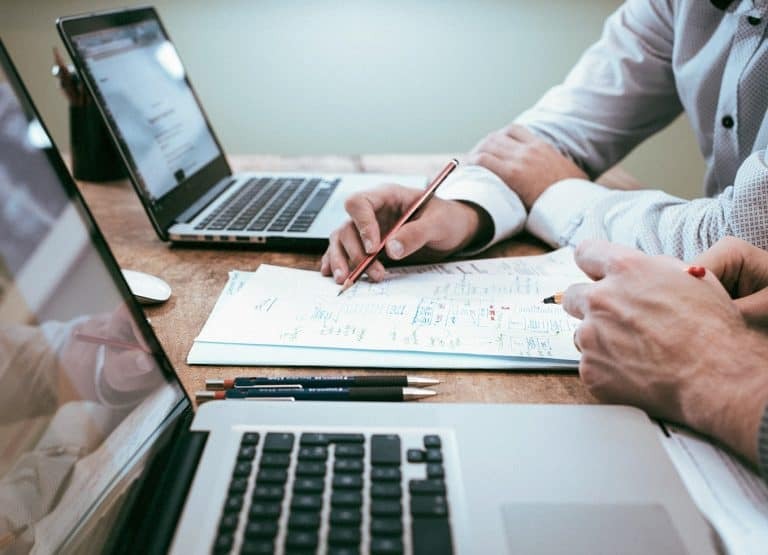 In these cases, you may qualify for one of a range of Business Skills visas, some of which are temporary and many of which can lead to permanent residency. Attaining a business visa Australia opens a whole world of opportunities for you and your family, so keep reading to understand the process and eligibility. 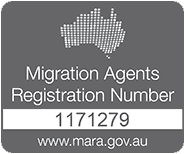 The Department of Home Affairs is responsible for business visas in Australia. Your eligibility for Business Visa Australia may be dependent on your ownership of an overseas business, personal assets and annual business turnover. If you have business skills and want to set up and manage a new or existing business in Australia, the Provisional Business Innovation and Investment visa might be for you. Our business visa specialists can assist in making the right decision. If you’re seeking to establish a new, or develop an existing, business in Australia, the subclass 132 can provide a way forward in attaining a business visa Australia. There are two pathways within this visa streams: the Significant Business History, and the Venture Capital Entrepreneur. The former is designed for experienced business owners and requires assets of A$1.5m with a turnover of A$3m. The latter is for those who have sourced venture capital funding from a member of the Australian Venture Capital Association Limited (AVCAL) and requires funding of at least A$1m. Both visa streams offer permanent residency. Business visa applications are complex and require careful attention to succeed. We can establish your best way forward. This business visa Australia provides a way to own and manage an Australian business. It can be used to conduct business and investment activity in Australia. It can also be used to undertake entrepreneurial activity in Australia. This visa also contains a number of streams with varying conditions and eligibility requirements. Click below to learn more, and contact us for professional advice and assistance. The stream for applicants with business skills, this pathway allows visa holders to operate a new or existing business in Australia, and reside for up to 4 years and 3 months. This can be extended for up to 2 years. The Investor stream requires an investment of at least A$1.5m in an Australian State or Territory, and maintenance of business or investment activity in Australia. It allows a stay of up to 4 years and 3 months. If you’re able to invest at least A$5 million in Australian investments that meet key requirements, and maintain investment activity in Australia. Reside for up to 4 years and 3 months. Can be extended for up to 4 years. If you are nominated by the CEO or Austrade and able to invest at least $15 million in Australian investments and/or philanthropic contributions, you could qualify under the Premium Investor stream. This stream requires you to have a funding agreement with a third party to carry out entrepreneurial activities. You must be nominated by an Australian State/Territory government agency. Residency: 4 years and 3 months. When considering an application under this visa subclass, professional assistance is essential. Our team includes business visa experts who can discuss in detail. The permanent version of the subclass 188 requires applicants to hold a relevant stream of the provisional 188 (above) and be nominated by a State or Territory government agency, or Austrade. Permanent residency is available upon a successful application. Qualifying for permanent Australian residency under a business visa subclass is no small task. We can help you to make sense of it. This allows indefinite residency in Australia for people who own and manage a business there. You must already hold an eligible visa (subclass 160-165, inclusive) and have been in Australia on that visa for at least 12 accumulative months within the 24 before application. Over those 24 months, you must have had a continuing ownership interest in at least one actively operating business in Australia. There are also business and personal asset requirements to meet. This business visa Australia has no age limit. Do you qualify for the 890? The qualifying requirements are detailed and specific, but if you appear to meet the details listed here, we can talk with you about the 890.